She first visited Africa as a child and continued to travel and spend time in the continent throughout her formal education. Over the years Annabel’s work has documented visits to several other countries including North and South America, India and the Far East. Her great passion for travel allows her to visualise and witness wildlife in its natural environment and is the inspiration for all her work. 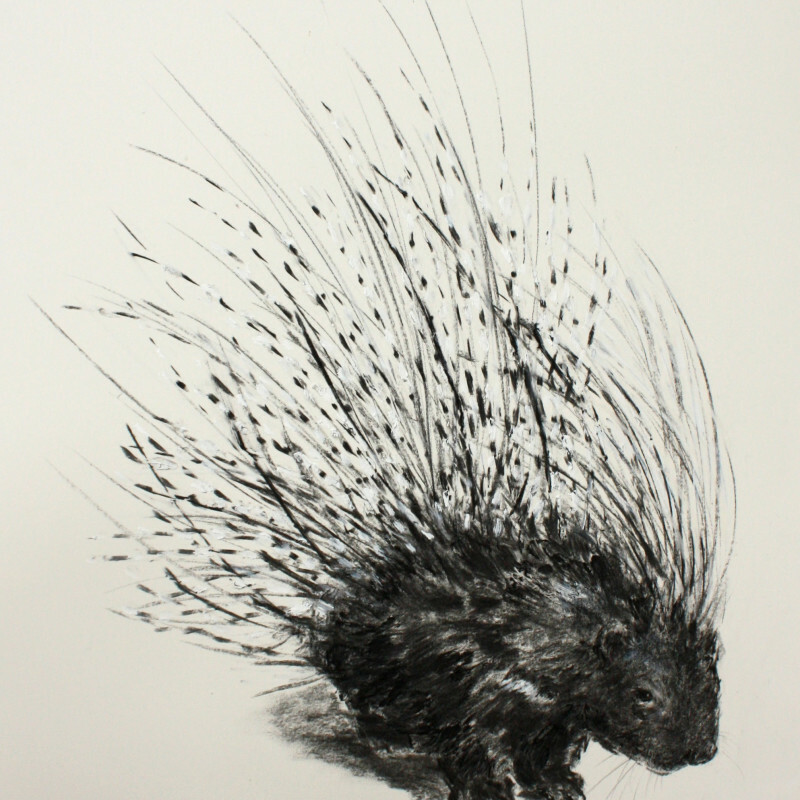 Her work attracts interest internationally and she has successfully exhibited in the UK on several occasions which have established her as a leading wildlife artist. Annabel also contributes her work to charities, a few of which include, Countryside Foundation for Education, Countryside Alliance, Zambian Conservation an Lewa Wildlife Conservancy.